and to end practices that are guaranteed to drive you batty, including overreasoning, quibbling, and perpetual overseeing. Now you can trust your instincts and good sense and learn how to become a more relaxed, easygoing parent while raising happy, well-adjusted children. 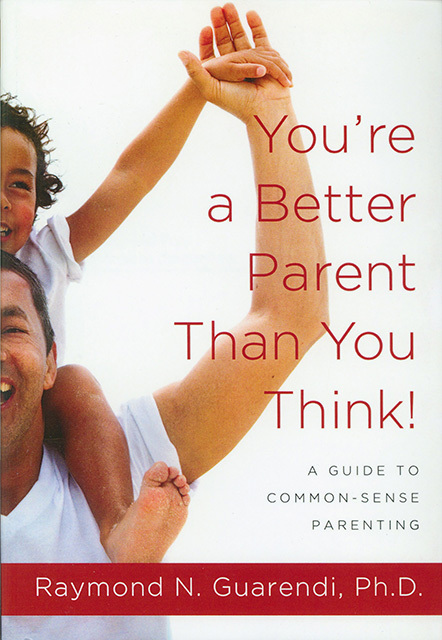 You are a better parent than you think! Includes index. Softcover. 241pp. This book is also available as part of the Guarendi's two book set.